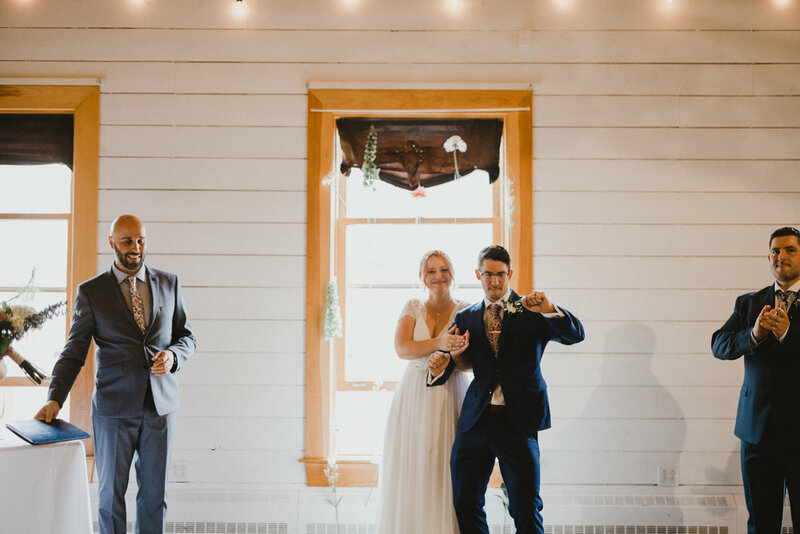 These two are just so much fun. 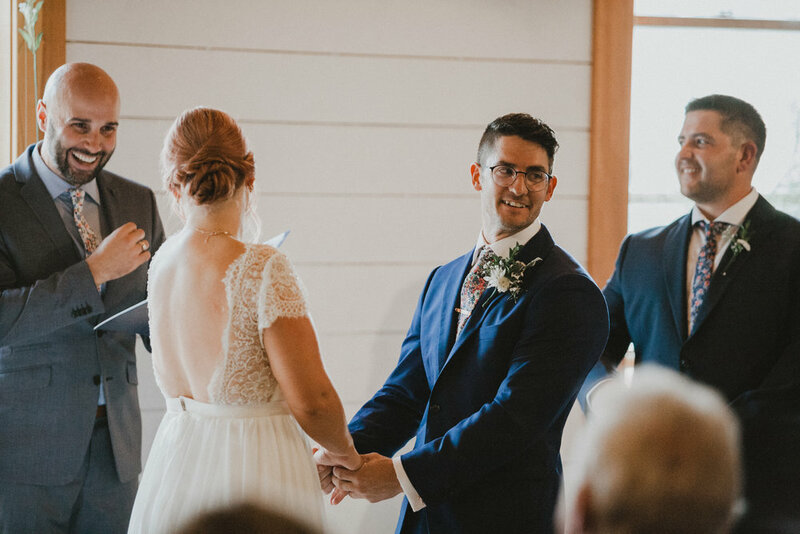 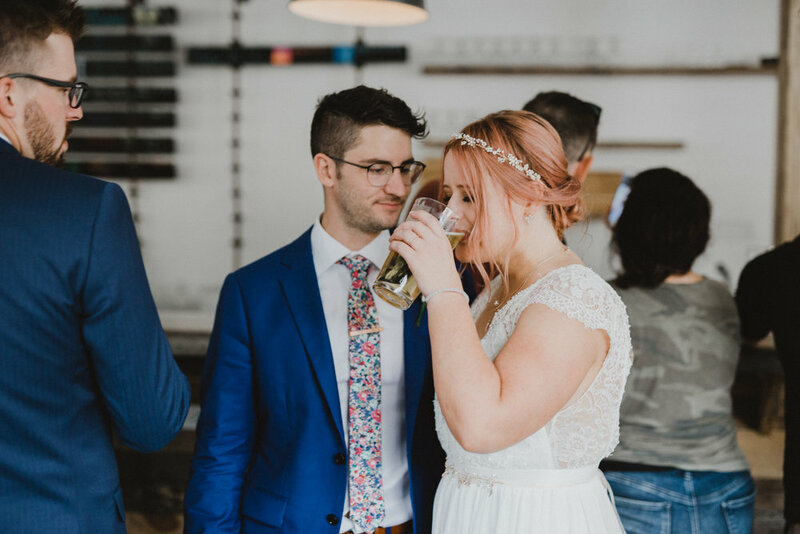 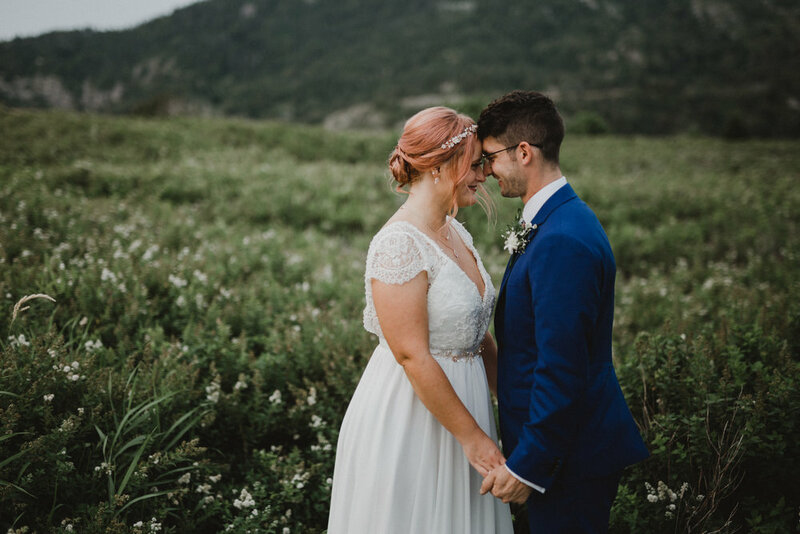 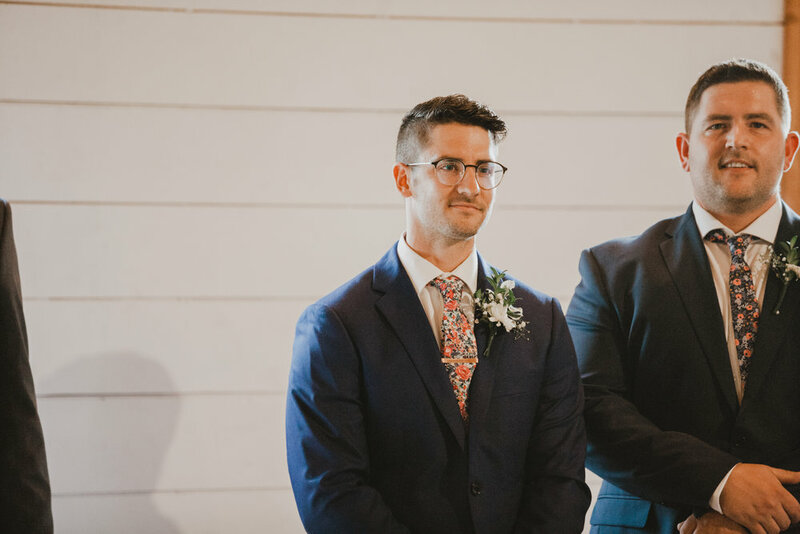 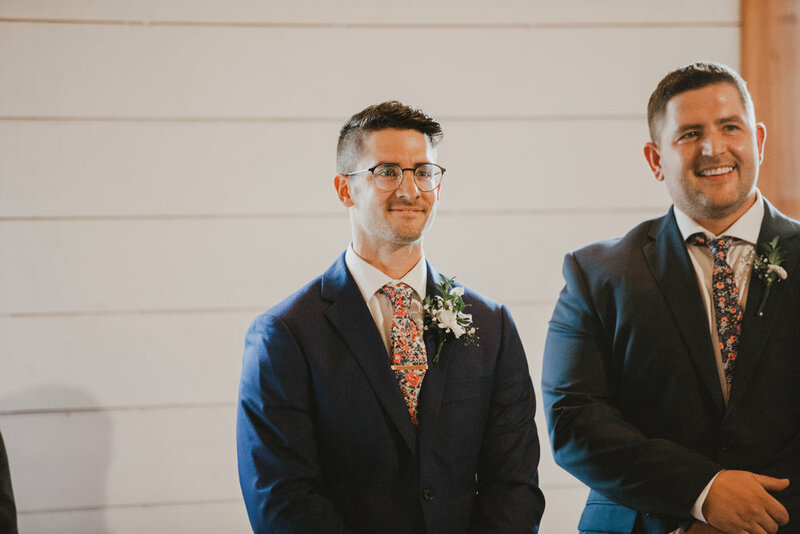 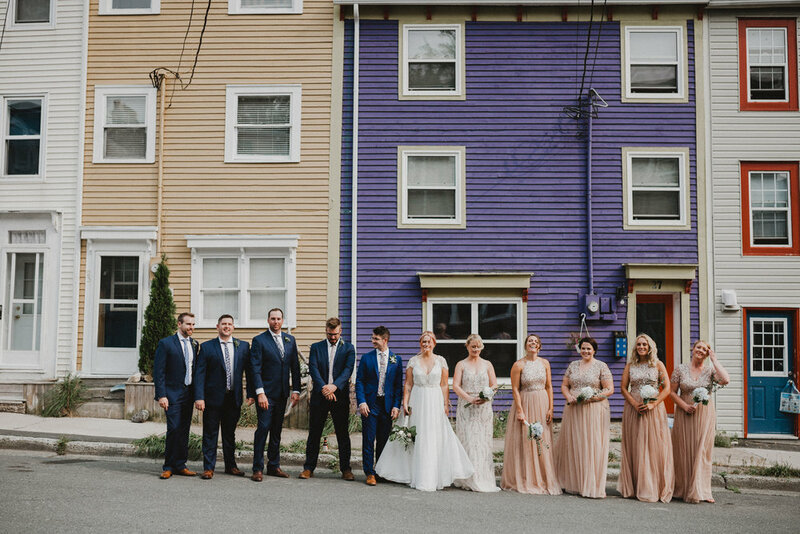 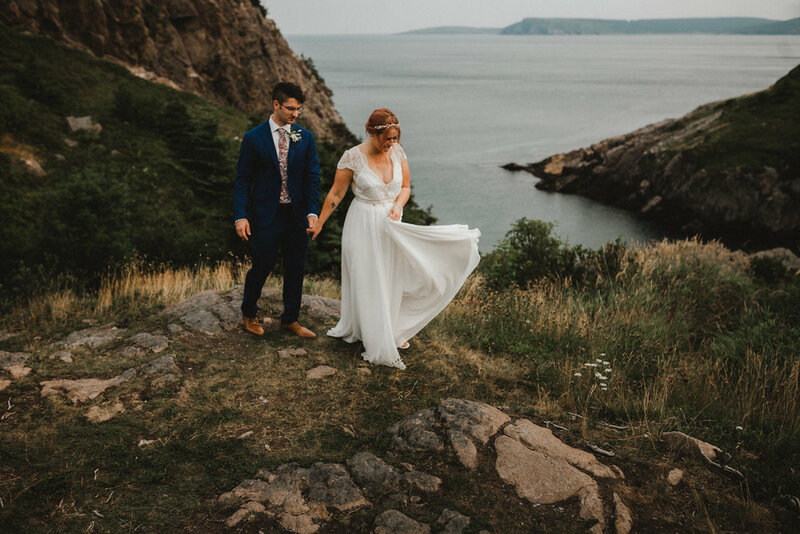 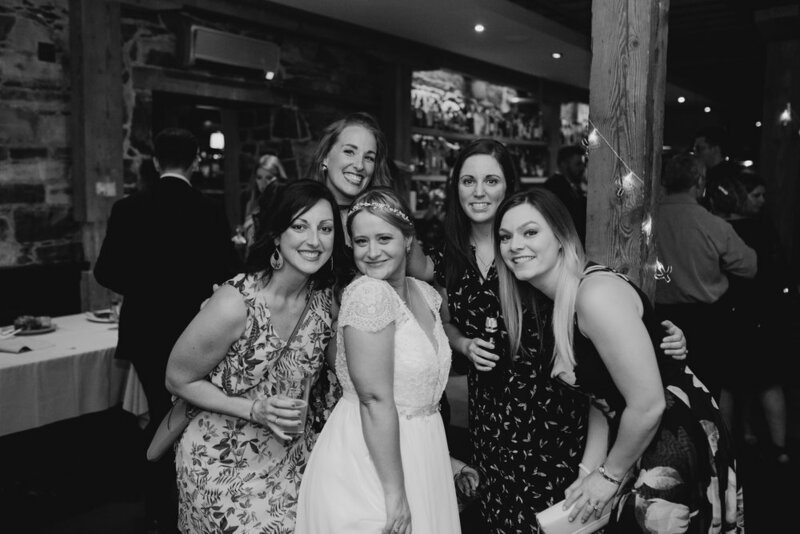 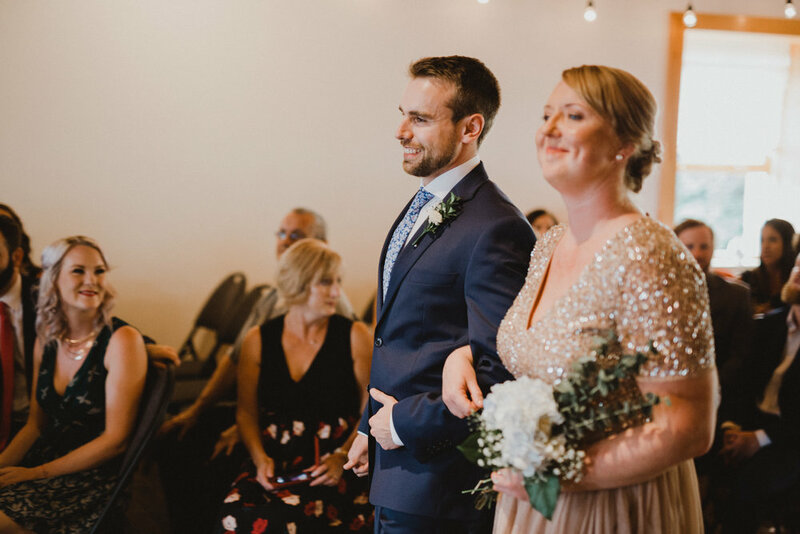 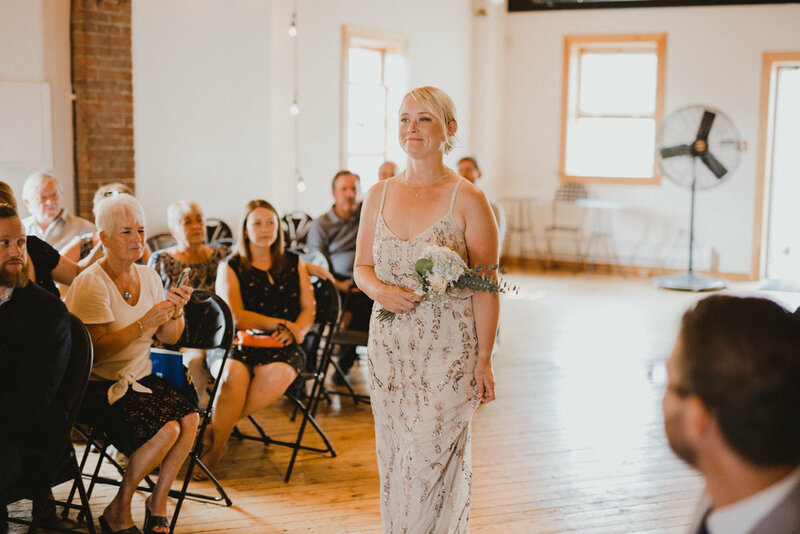 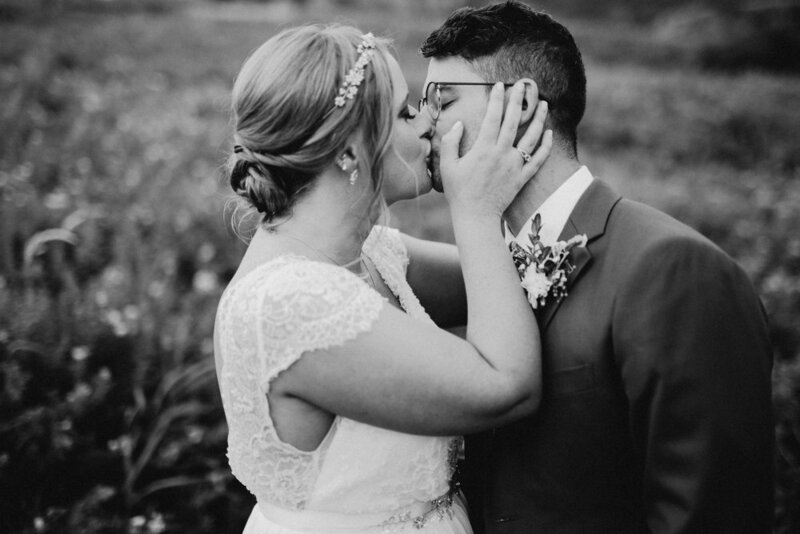 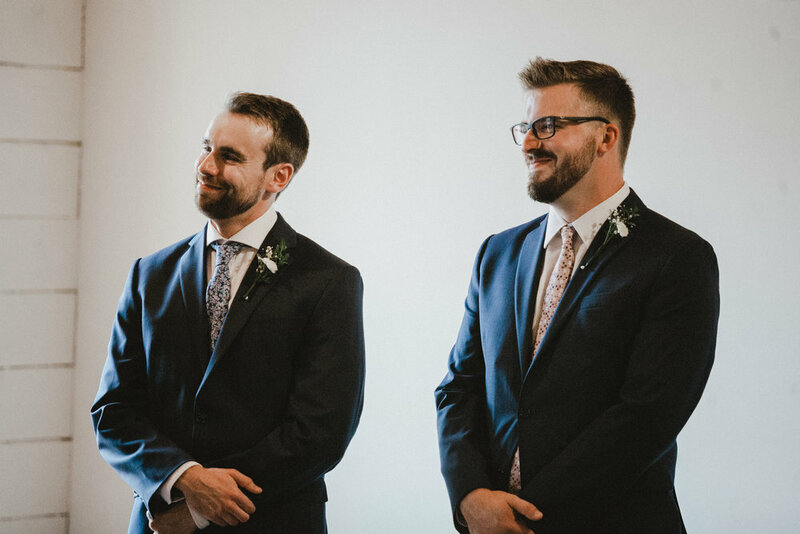 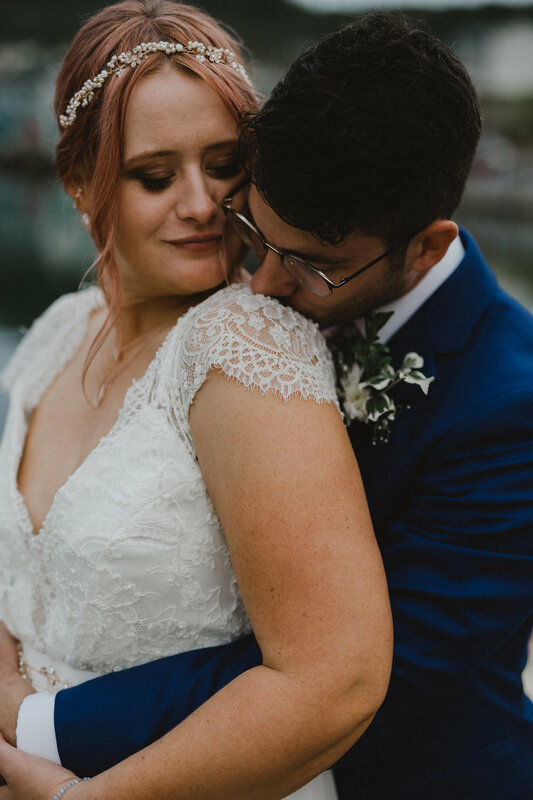 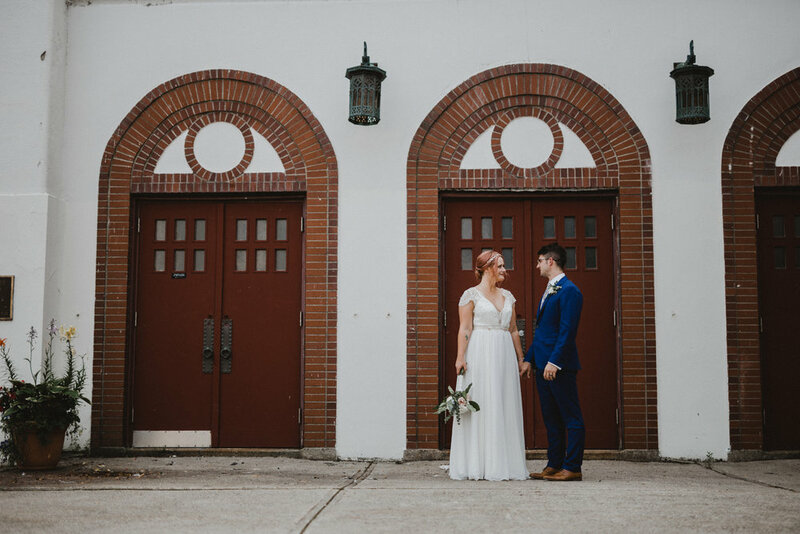 I had such a blast wandering around downtown and Quidi Vidi with them, their beautiful bright Rocket Room ceremony and super fun EVOO reception. 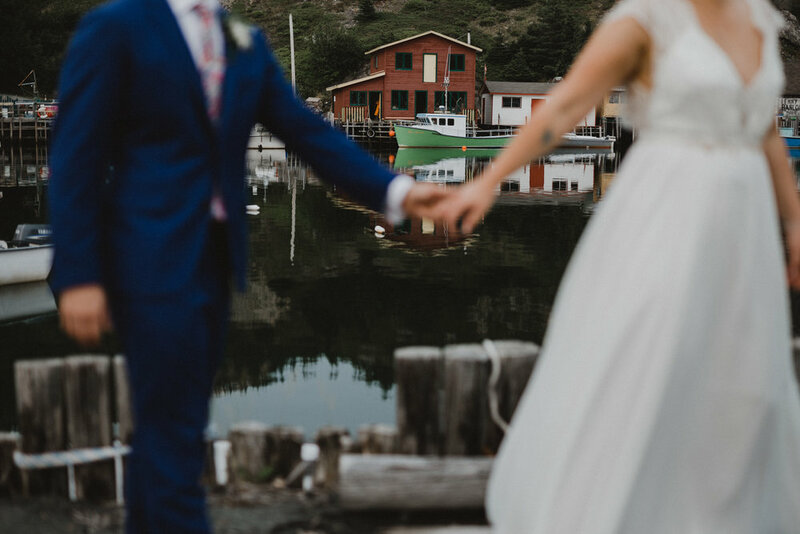 What great folks.